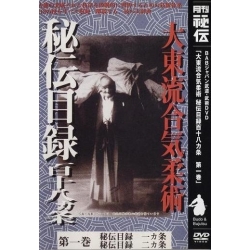 > DVD>DVD "Roots of Bujutsu"
DVD "Roots of Bujutsu "
To learn correct positions and understand the dynamics of the body in order to progress on the path of Bujutsu. 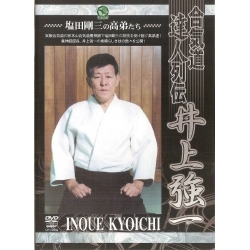 All martial arts (karate, Taikyokuken Kenjyutsu, etc.) 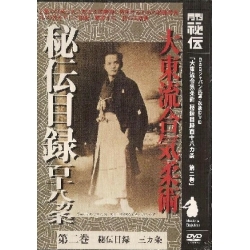 have common roots. 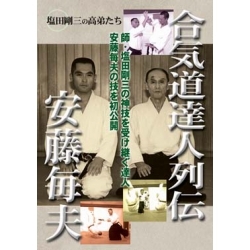 The secret of progress lies in understanding and acquiring these "martial arts roots". 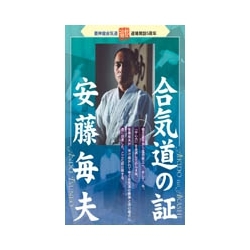 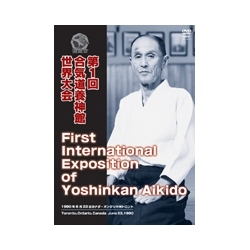 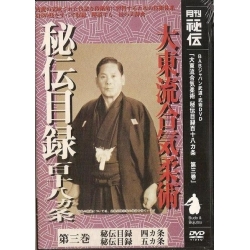 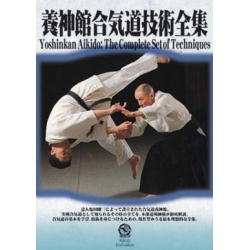 In this DVD, Professor Yoshinori Nakano introduces us to these roots and teaches us the good positions of the body to practice an excellent Bujutsu.